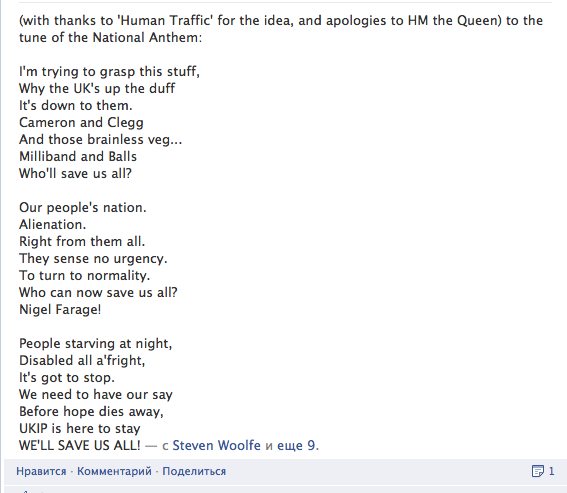 TheBlueGuerilla: UKIP Trash National Anthem and Declare They Will 'Save Us All'. UKIP Trash National Anthem and Declare They Will 'Save Us All'. Some might call this is an act of treason. Disgraceful! They have no shame.